Thanks for a very informative post! My girlfriend is going to Mexico in a few months. 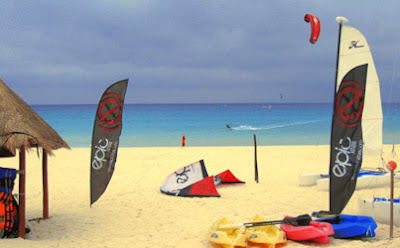 She´s kitesurfing, so I bet she will visit your place in Playa del Carmen! She is well come in tulum ….best spot in the riviera maya !